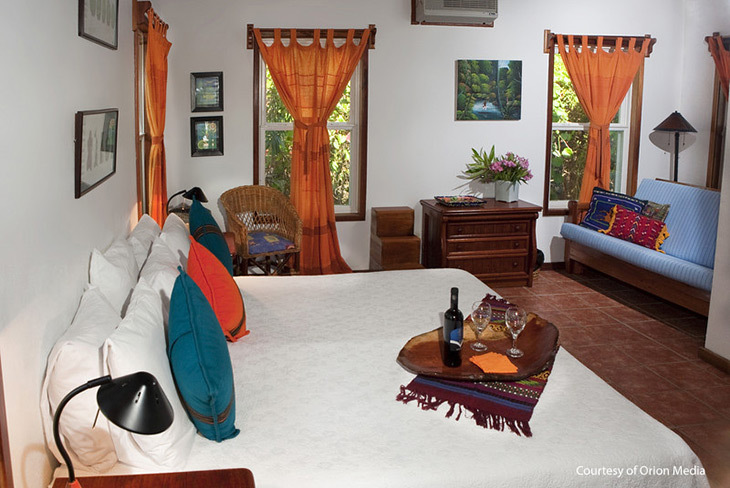 Enjoy a week at one of the world’s best fly fishing resorts, El Pescador. 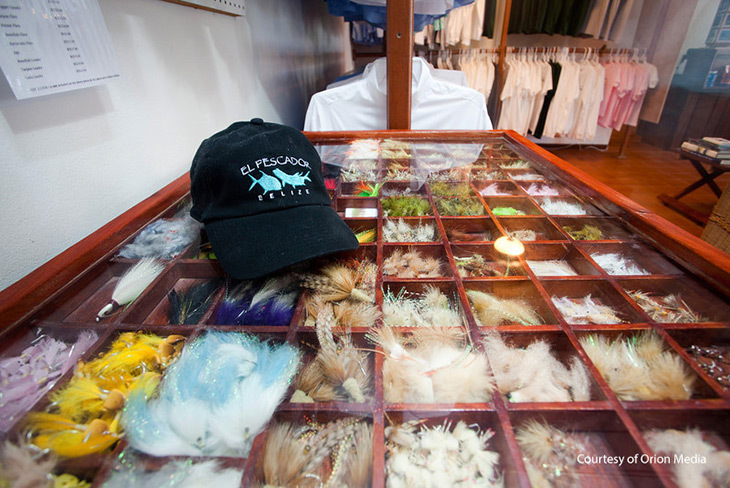 Family run and with an incredible 40 years in the business you can rest assured that everyone at El Pescador lives, breaths, and sleeps fly fishing. 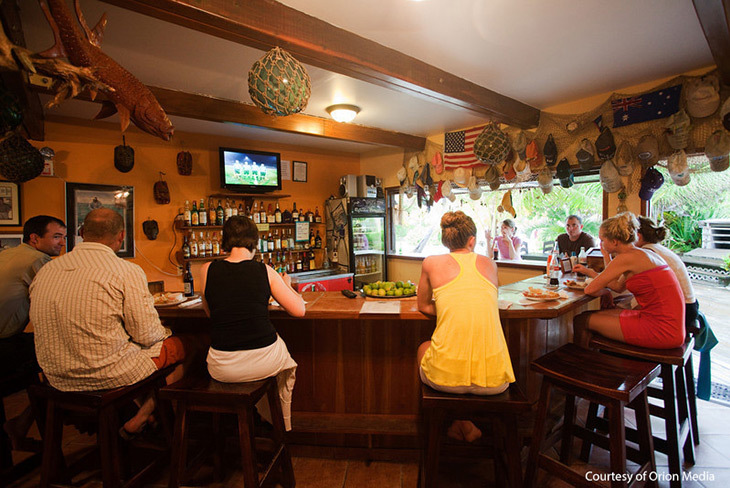 This Orvis Endorsed International Destination combines a 400 sq mile fishery and 20 full time guides with friendly service, all inclusive food and drinks, three pools, and beachfront location to make it a the ultimate fly fishing vacation destination. Fly into Belize City, Belize where you will go through Immigrations and Customs and then walk directly over to the Tropic Air desk. 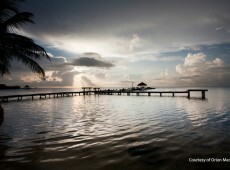 You’ll then board a quick 20 minute domestic flight to Ambergris Caye. Upon arrival you’ll be met by El Pescador and taken by boat just 10 minutes to the northern end of the island where the resort is located. The main lodge features 13 guest rooms while four new luxurious and spacious villas flank each side of the main building. With 40 years in the business you know from the moment you are met on the dock with a welcome drink that you are going to be in good hands throughout the week. If you arrive early enough in the day you can attend the complimentary casting lessons, held every day at the El Pescador dock at 4:30 by the resident casting instructor. 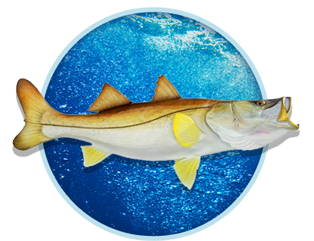 Attend a quick fishing & resort orientation by the full time fishing director, enjoy a surf & turf dinner, and then head to bed so you can get up early and fish! Let’s go fishing! 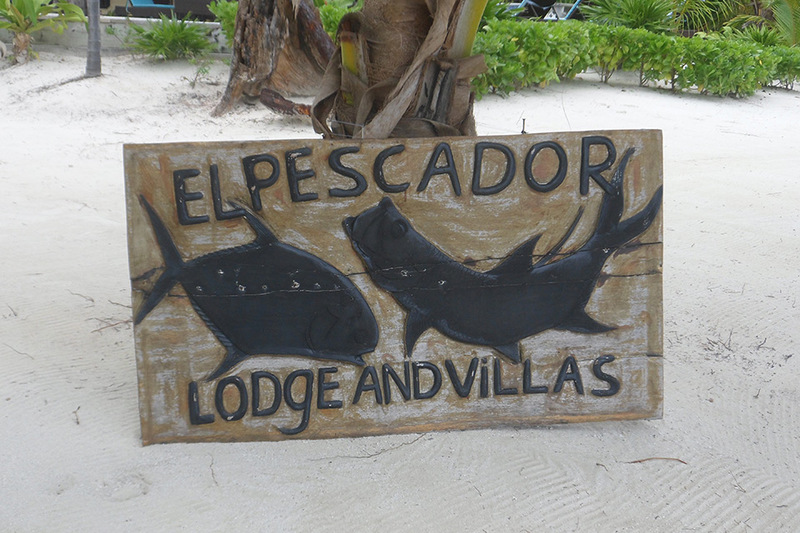 Based on your skill level and personality, which along with dietary preferences is asked before you arrive to the resort, you will be matched up with one of El Pescador’s twenty full time guides. You’ll fish with this same guide all week so you get to know each other’s personalities and develop chemistry as fly fishing the flats involves a lot of teamwork and communication. This sport is as akin to hunting as it is fishing as fly fishing the flats isn’t about gaudy numbers and catch counts but rather your interaction and experience with an individual fish. 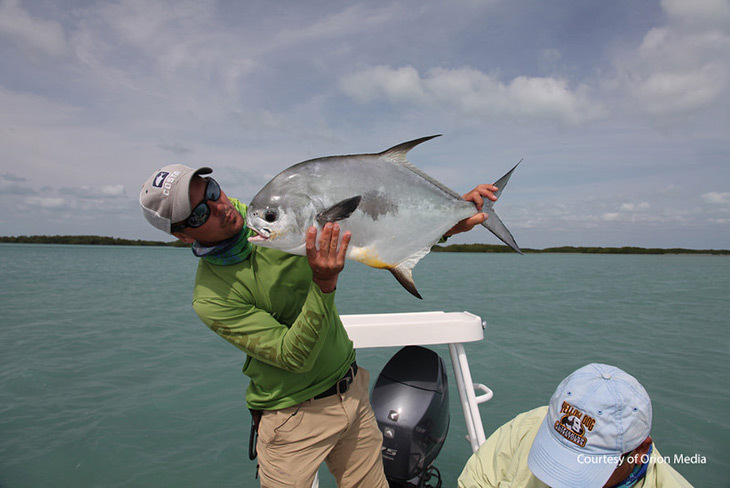 Sneak up on a tailing permit and perfectly place an 80 foot cast and we guarantee you’ll tell that story to anyone who will listen. It is recommended you bring your own gear to El Pescador, however if you cannot or don’t have something you can borrow demo rods from them. 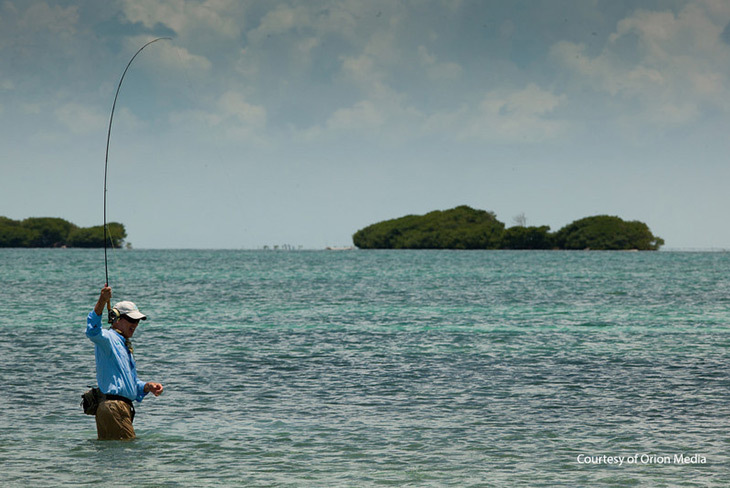 For bonefish an 8 wt is best with 10 lb leader, a 9 wt with 12 lb leader is suggested for permit, and a 10 wt with 16-20 lb leader for tarpon is ideal. 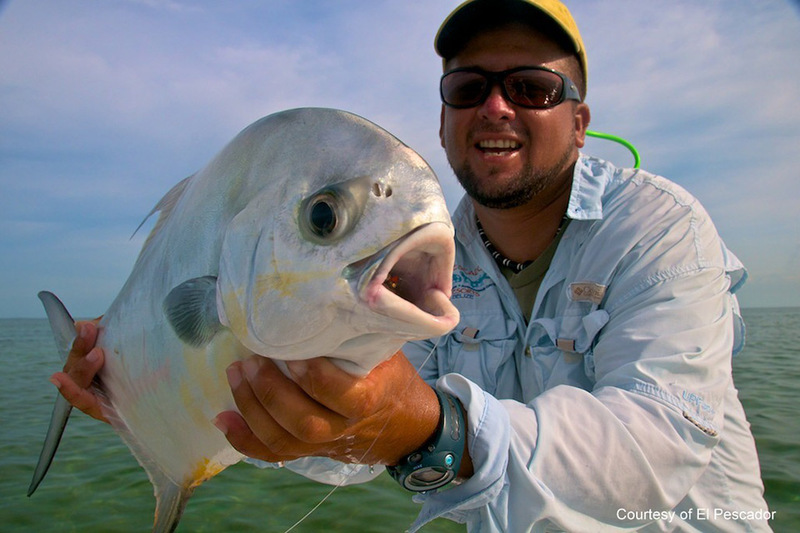 For the rods themselves, a 9’-9.5’ rod is optimal so you can pick up more line with fewer disturbances on the surface and so you can cast longer distances to the famously spooky permit and tailing bonefish. Let’s go fishing! 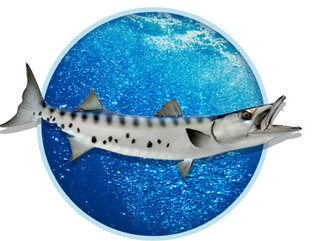 Head back out into El Pescador’s 400 sq mile fishery which ranges from mainland Belize west to the Mesoamerican reef and then from Belize City all the way north to the border with Mexico. If you have your own flies you should definitely bring them, but whatever you don’t have or forget you can buy from the fly shop at El Pescador. Inevitably your guide will recommend you buy a certain crab pattern that is red hot that week. 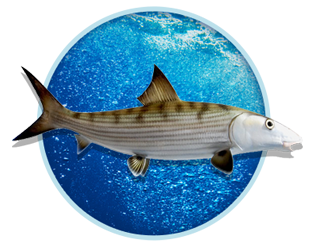 Bonefish can be found in water 6" deep to 6 feet deep on flats or on sandy bottoms. El Pescador recommends 60% of the flies should have bead chain eyes, 30% should have lead eyes, and 10% should have plastic eyes or no eyes at all. Permit flies should be 80% lead eyes and 20% bead chain eyes. Give your arm and eyes a rest and take a day off! 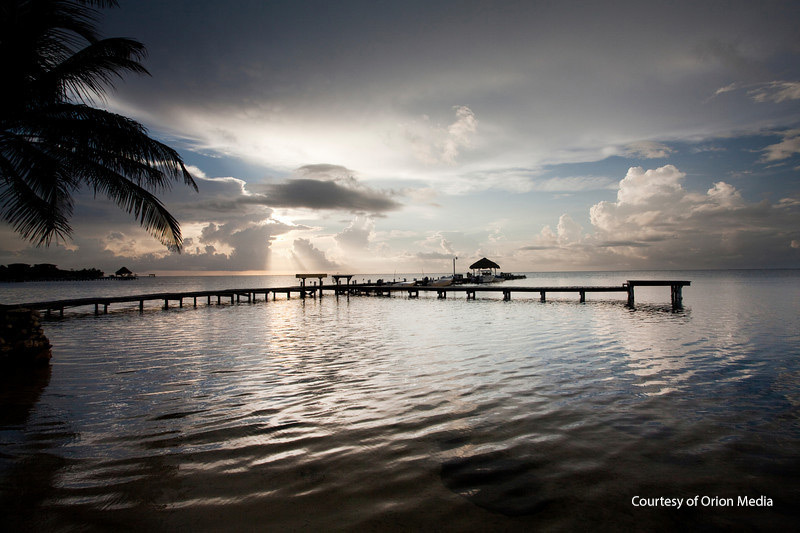 Belize is an amazing country and El Pescador has so much more to offer than just fly fishing so use this free day to explore your options. You can go snorkeling at the Hol Chan Marine Reserve, go diving at the second longest reef in the world which is just a few thousand feet from the resort, or take a bike ride into town and explore the local culture of San Pedro. If you are the exploring type we can also have you go zip-lining, cave tubing, or visit Mayan ruins. Let’s go fishing! 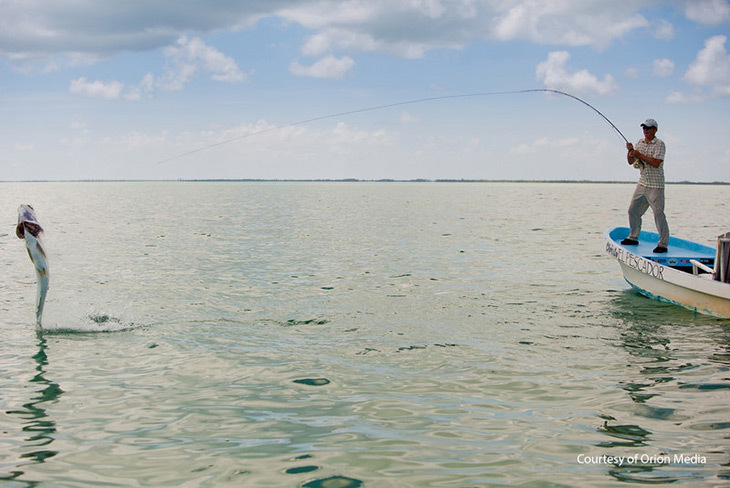 Get back on the water as you try to complete your “trip slam” of bonefish, permit, and tarpon in the same week. 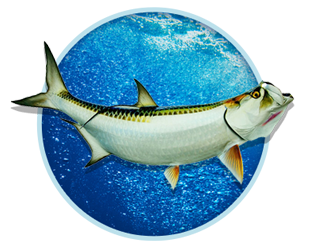 Tarpon, both large adults and juveniles, can often be found on the lagoon side of Ambergris Caye near river mouths and one small caye in the middle of the lagoon. Tarpon flies typically aren’t weighted at all and traditional favorites are the cockroach and Black Death. Remember to bow to the king! After a long day of fishing come back and enjoy a cold Belikin beer at the bar and share your stories with other anglers who have similar tales of spooked fish, thrown hooks, and proud conquests. Let’s go fishing! Head back out for one more day of fishing. 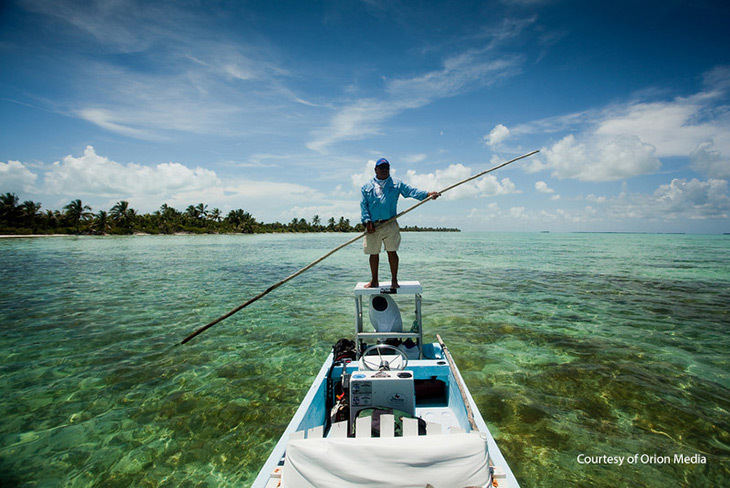 Said to be the most difficult type of fishing in the world, fishing the flats of Belize is likely to leave you frustrated at times and enthralled to the point of addiction. 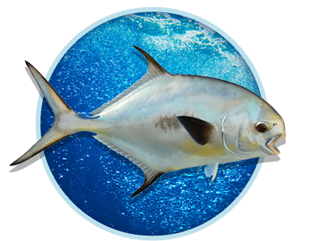 El Pescador’s friendly family atmosphere and world class fishing welcomes repeat guests back year after year, so if you didn’t land a permit this year chalk it up to experience and we’ll get one next year. 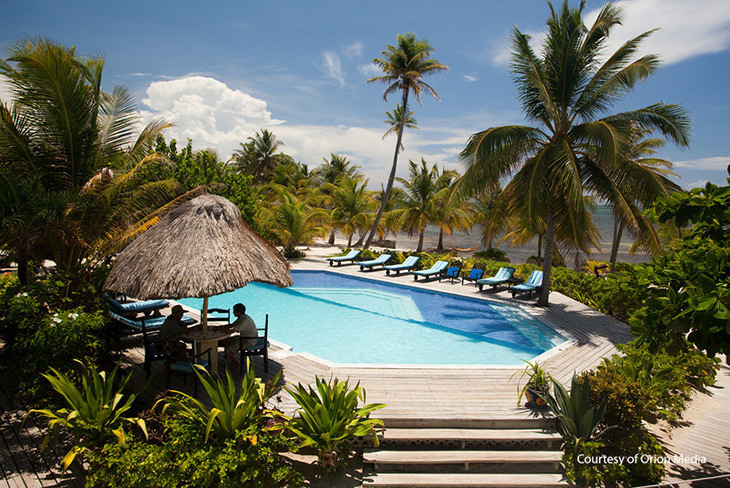 Enjoy your last day in Belize! 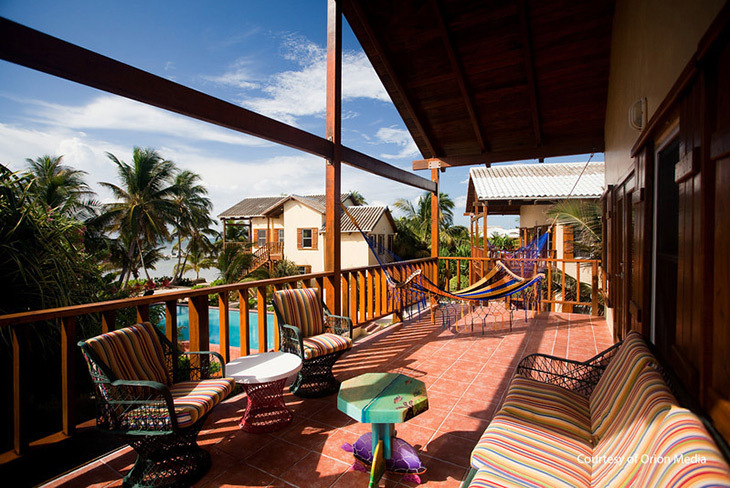 You fished hard and spent long days on the water so use this day to sleep in, relax, and enjoy the beautiful beach front location of El Pescador before you head home. If you really have the itch to get a few more casts in and catch one more bonefish before you leave you can wade the shoreline right in the front of the resort, but be warned these bonefish have seen a lot of flies in their time! You can also take out their complimentary kayaks and canoes in the lagoon to get access to a larger fishery where you can find snook, tarpon, and bonefish. El Pescador will take you by boat to the San Pedro Airstrip for your 20 minute flight back to the BZE Airport and your flight home.